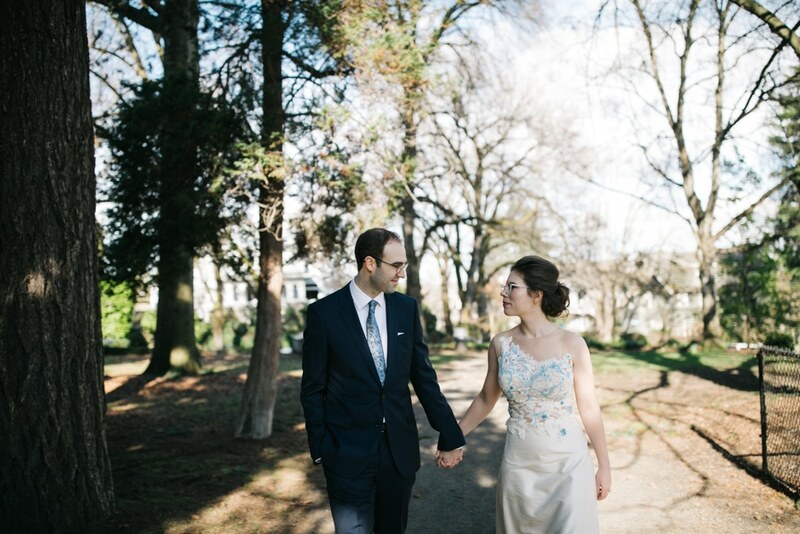 the landing at tyee – wedding for diana and david! 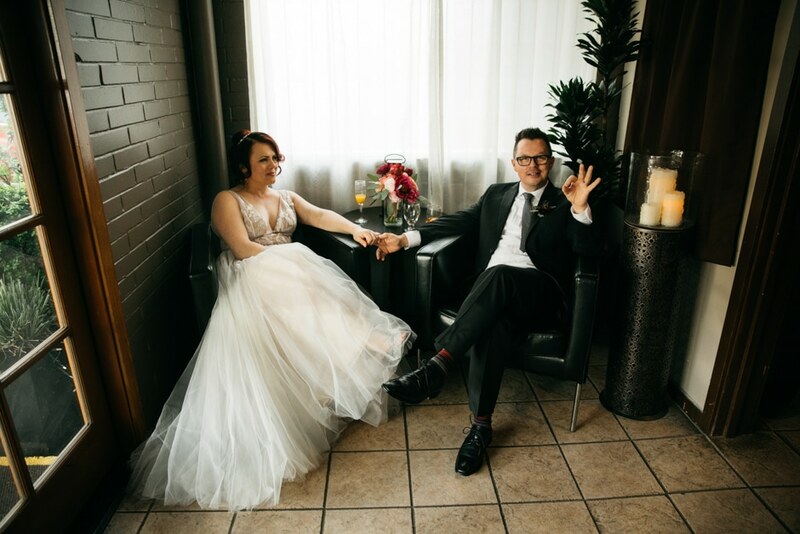 edgewater hotel wedding – anna and gabriel! 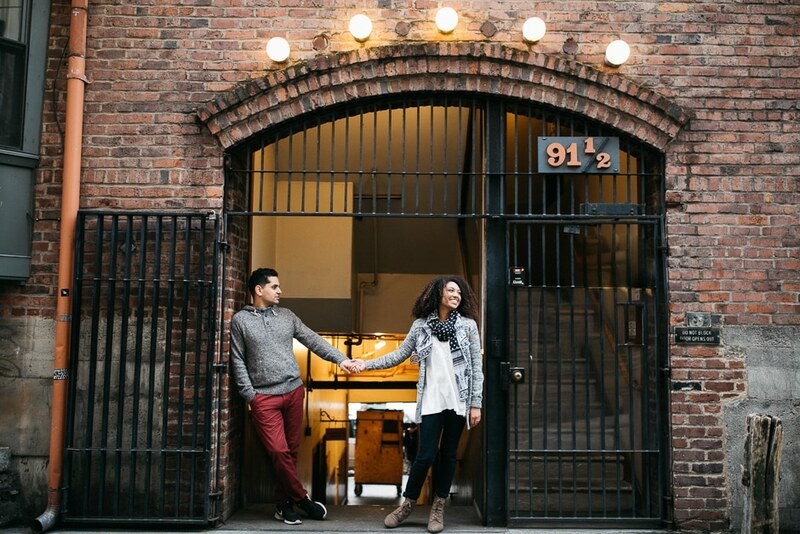 green lake and pike place fun with bre and martin! 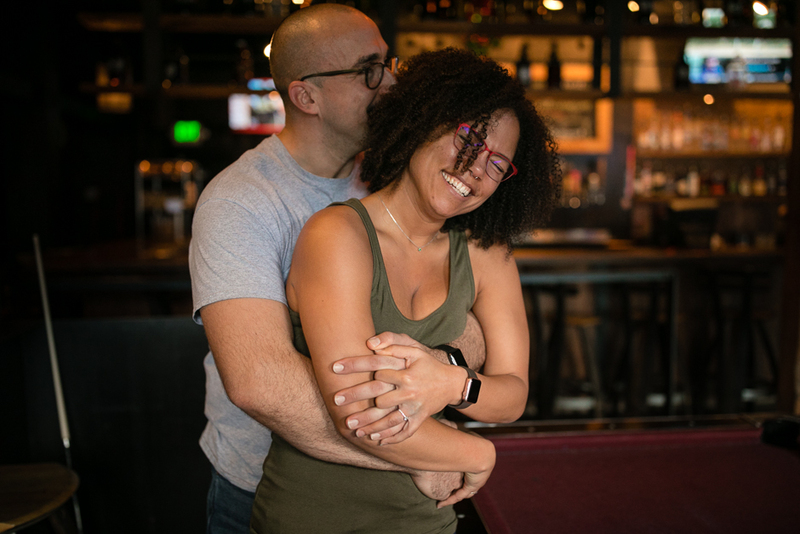 i met up with bre and martin for some photo fun in their favorite spots – green lake and pike place market! we had cocoa at the spot of their first date and got dippy in front of the billy king mural (love it). 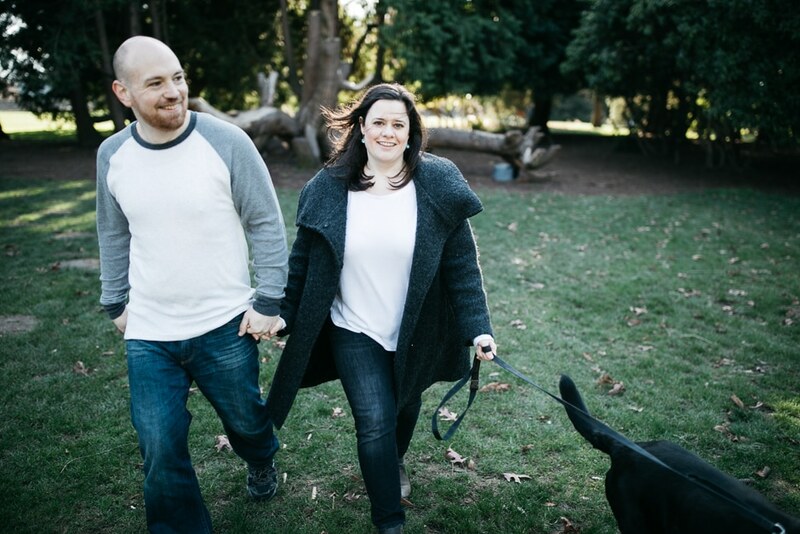 so excited for their wedding at rein fire ranch this summer! 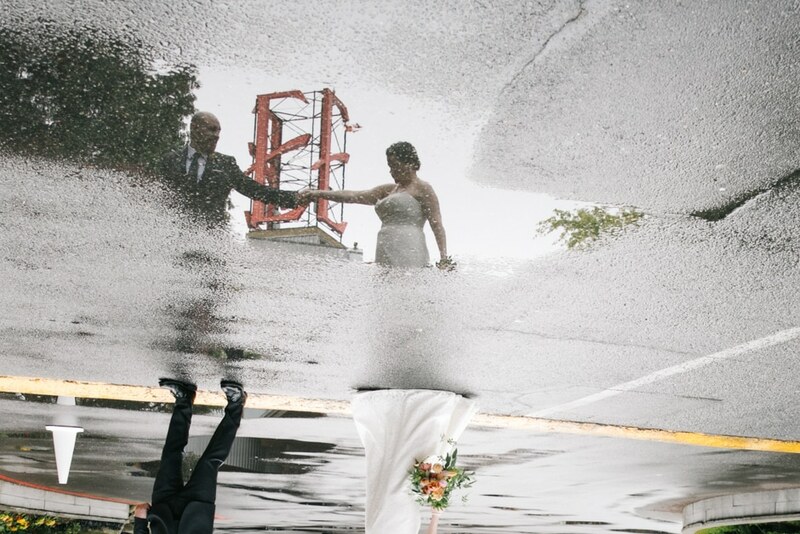 within sodo wedding – emily and reed! 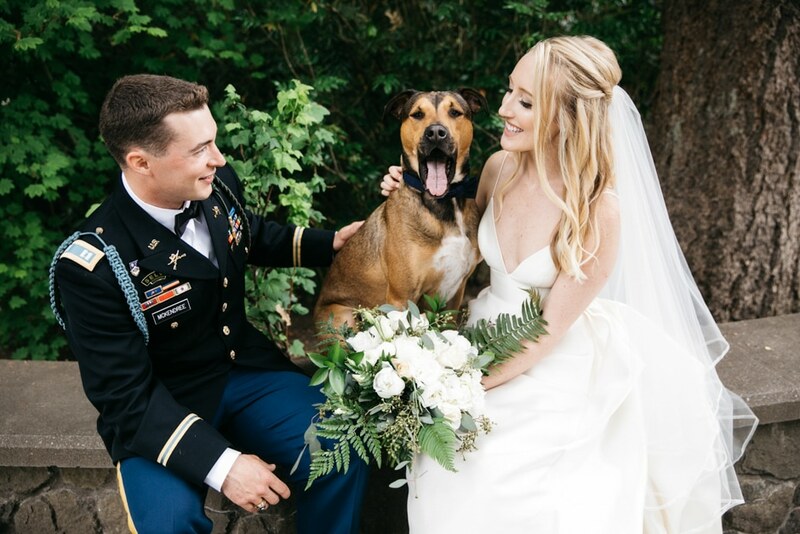 engagement session for three – anna, gabe and ms maggie! 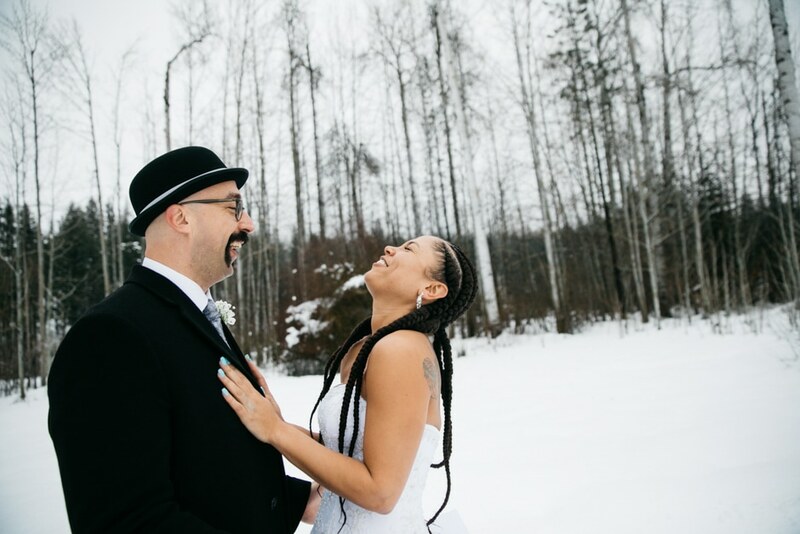 snow day wedding in leavenworth – maria and andréa! 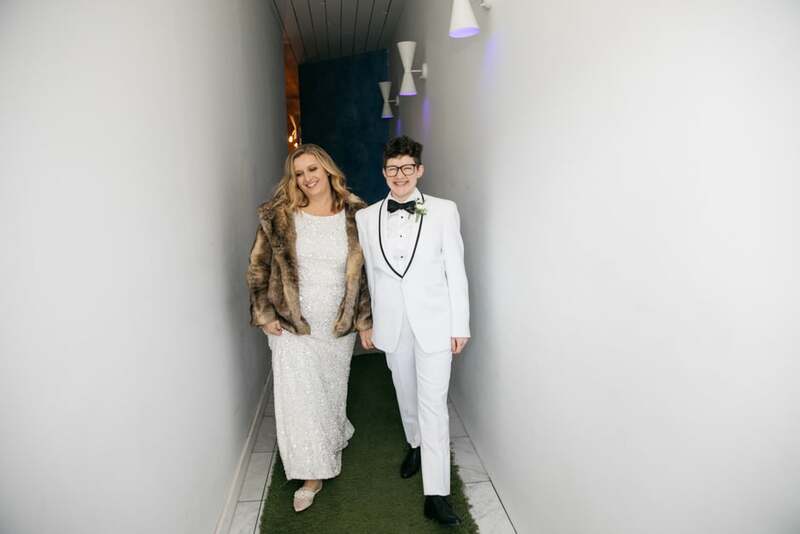 new year’s eve wedding – urban light studios and georgetown ballroom – carlee and stacy! 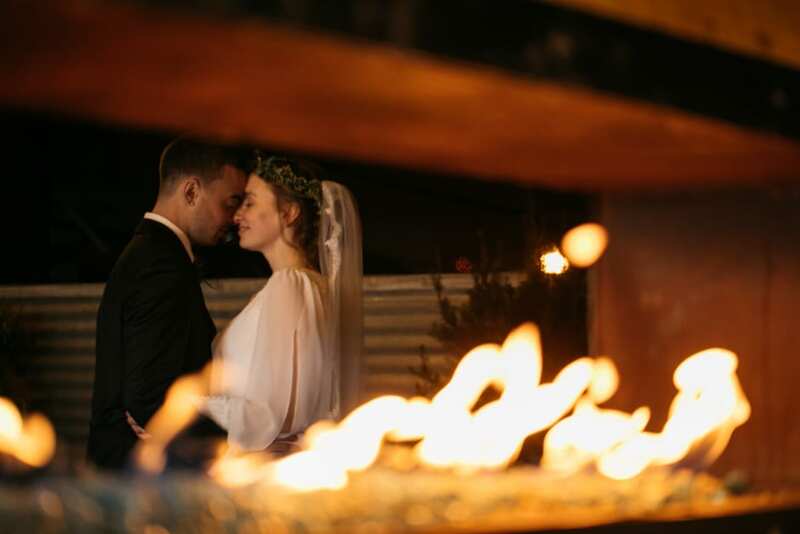 new year’s eve eve wedding at within sodo – sam and mikey!